The ELHI Community Center, which formerly housed Ignacio Elementary School, is now the operating space for six nonprofits that aim to collaboratively benefit Ignacio’s children and teenagers. ELHI stands for Education, Literacy, Health and Inspiration. 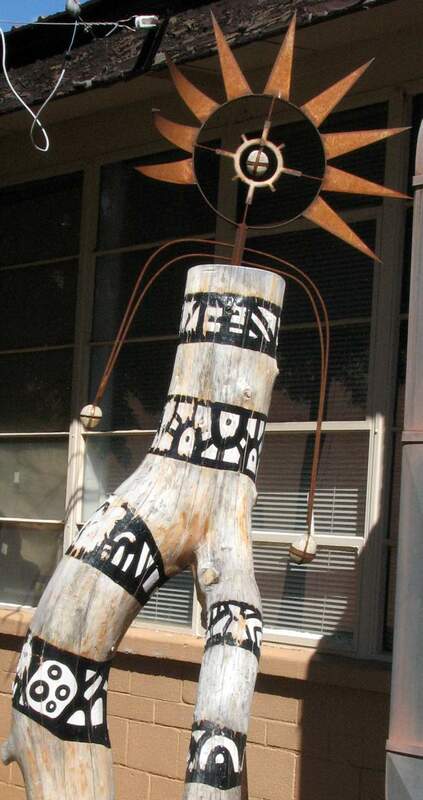 A sculpture created by Peter Berriman greets visitors to the ELHI Community Center. The center’s grand opening will be Oct. 30 and is open to the public. 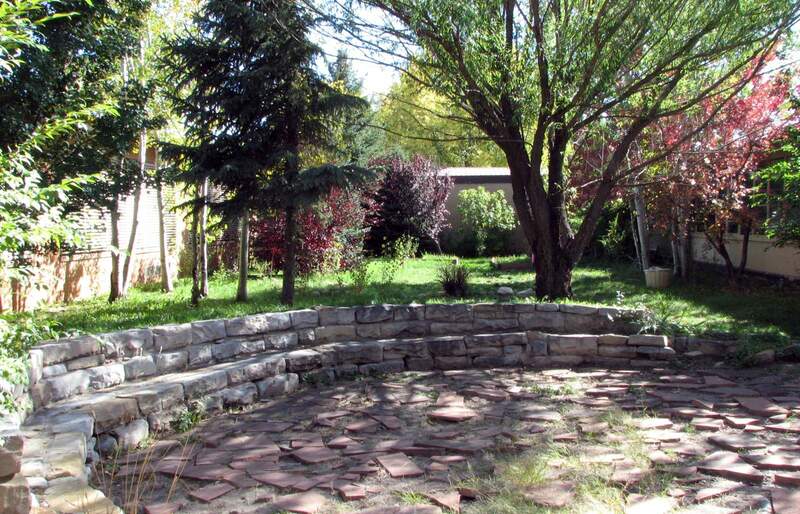 Gardeners are volunteering their services to revamp the building’s secret garden, where Ignacio Elementary School students grow vegetables and flowers. 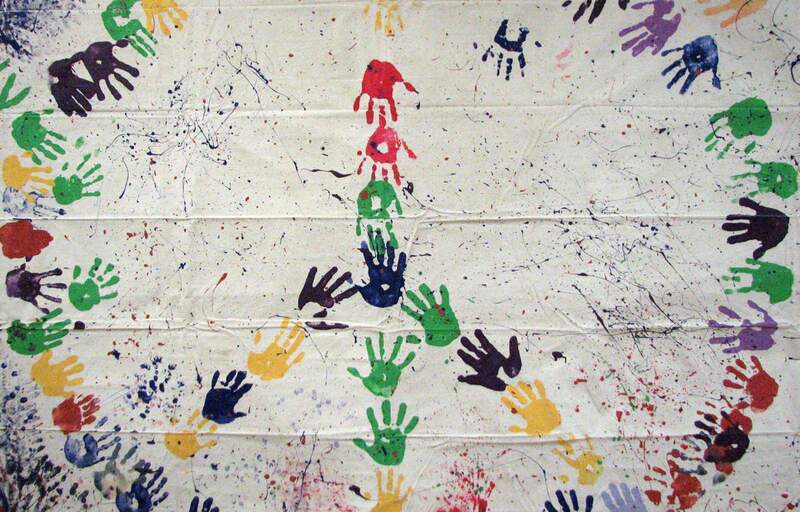 A mural of student handprints decorates ELHI, which now stands for Education, Literacy, Health, and Inspiration. It previously referred to being the old elementary school serving as the temporary home for Ignacio High School. This week, six organizations that recently moved into the old Ignacio Elementary School will celebrate with the public the grand opening of a community center geared toward Ignacio’s youth. The ELHI (Education, Literacy, Health and Inspiration) Community Center, which formerly housed Ignacio Elementary School, is now the operating space for six nonprofits that aims to spur collaborative efforts to benefit Ignacio’s children and teenagers through programs related to the arts, faith and education. “Think ‘rainbow,’ or all colors,” said ELHI board treasurer Kasey Correia, meaning that the community center welcomes all groups and ethnicities to use its services. Correia said the center will fill a void in Ignacio, and its plan focuses on flexibility and the needs and desires of Ignacio’s kids and families. Correia owns Dancing Spirit Community Arts Center, which offers art workshops and programs. She is one of the six tenants who relocated to ELHI in September, in addition to Hope Community Christian Academy, Ignacio Community Church, La Plata County Independent Youth Performing Arts and Southern Ute Community Action Programs (SUCAP) Youth Services. Leased from the Ignacio JT-11 school district, ELHI includes multipurpose space, a kitchen and classrooms designated for each organization with the intent of providing services for children K-12. 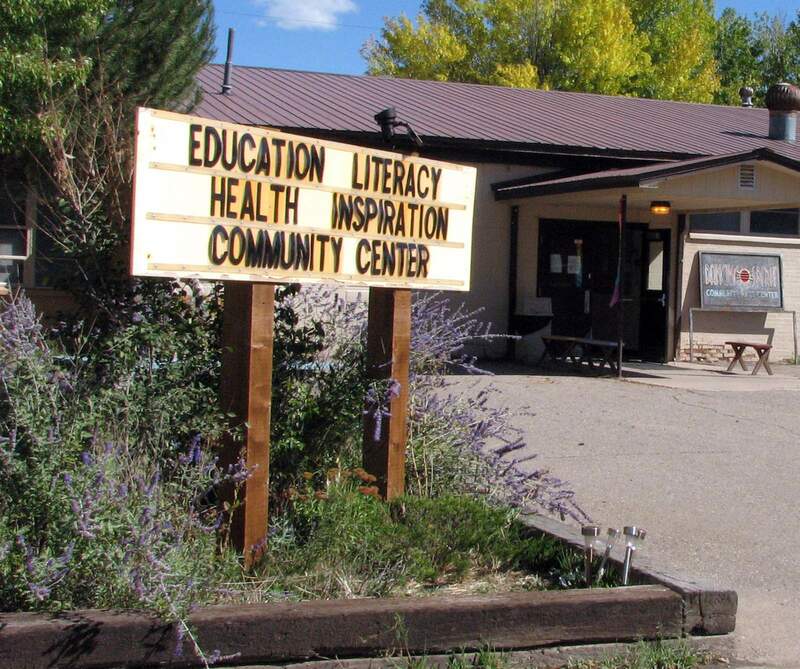 Programs range from La Plata County Independent Youth Performing Arts’ ballet, yoga and karate classes, to Ignacio Community Church services, which will be held in the school’s former library. Collaboration among tenants is encouraged. Correia said Ignacio is often looked down upon within La Plata County, but this project will fight that stigma. “The reason this is important is because Ignacio is considered the lowest, but we’re on the edge of unfolding,” Correia said. “Our community is healing, and ELHI is showing you the healing with all the positive things we’re bringing out in the community. The grand opening will be held from 5 to 9 p.m. Friday, at 115 Ute Street. The event is free and open to the public and will include a ribbon-cutting ceremony. jpace@durangoherald.com. Pine River Times Staff Writer Carole McWilliams contributed to this report. The ELHI grand opening will be held from 5 to 9 p.m. Oct. 30. ELHI is in the former Ignacio Elementary School building, 115 Ute Street.